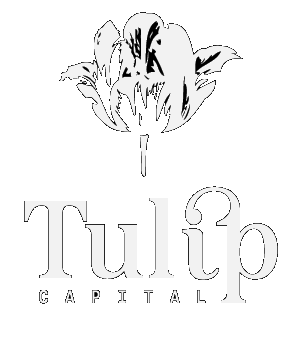 Tulip Capital was funded in 2012, bringing together top professional investment managers from leading institutional companies. Tulip’s vision is to create value for investors by identifying opportunities while actively managing risks. Our goal is to outperform Tel-Aviv equities indices. We are constantly reaching strong absolute performance with modest market exposure and significant outperformance on a risk-adjusted basis. Tulip’s vision is to create value for investors by identifying opportunities while actively managing risks. Our aim is to produce high yields at low risk based on Market Research and sophisticated Investment Methodologies. Our goal is to outperform Tel-Aviv equities indices. Long/Short equity focused on deep value and active approach. We look for positive catalysts which will generate strong value. 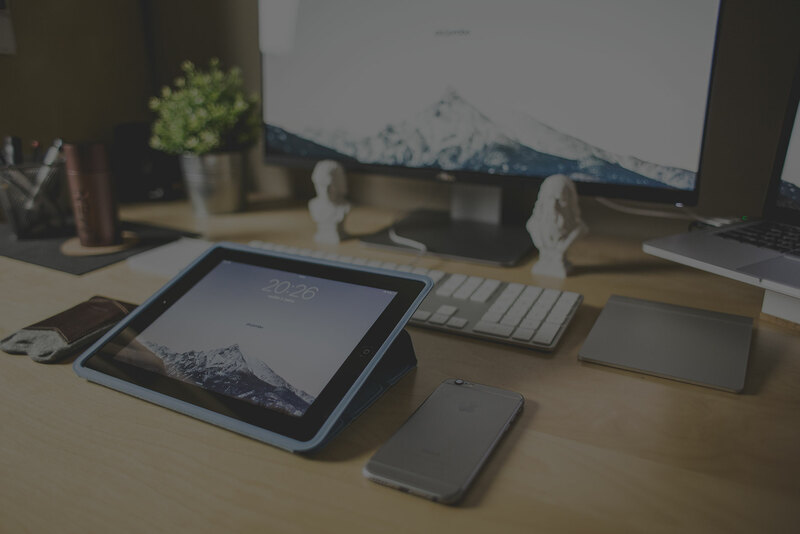 Individual stock selection based on bottom-up fundamental research. Absolute return strategy focused on generating long and short alpha. We are expireinced and most efficient team. Our Experience and Reputation earned due to many years of managing investments at the leading Israeli Investment Companies. 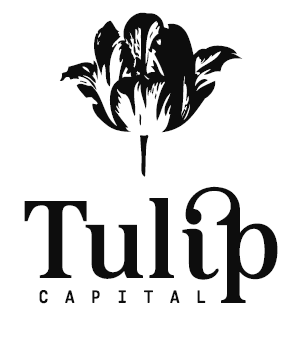 The Tulip Capital Fund Managers has deep expertise across multiple disciplines including equities ,traditional bond and loan, distressed and equity derivatives. We are leveraging our institutional knowledge across industries, geographies, capital structures, asset classes, portfolio construction and risk management.